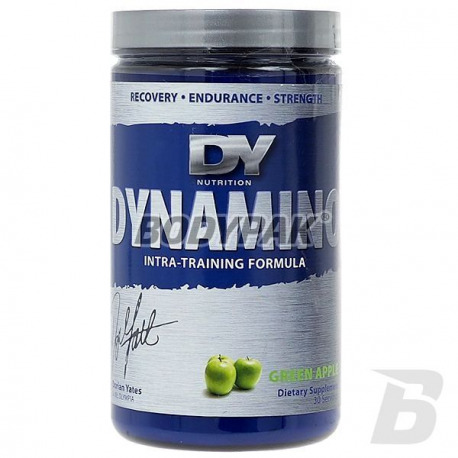 The most complete set of amino acids from the Dorian Yates. 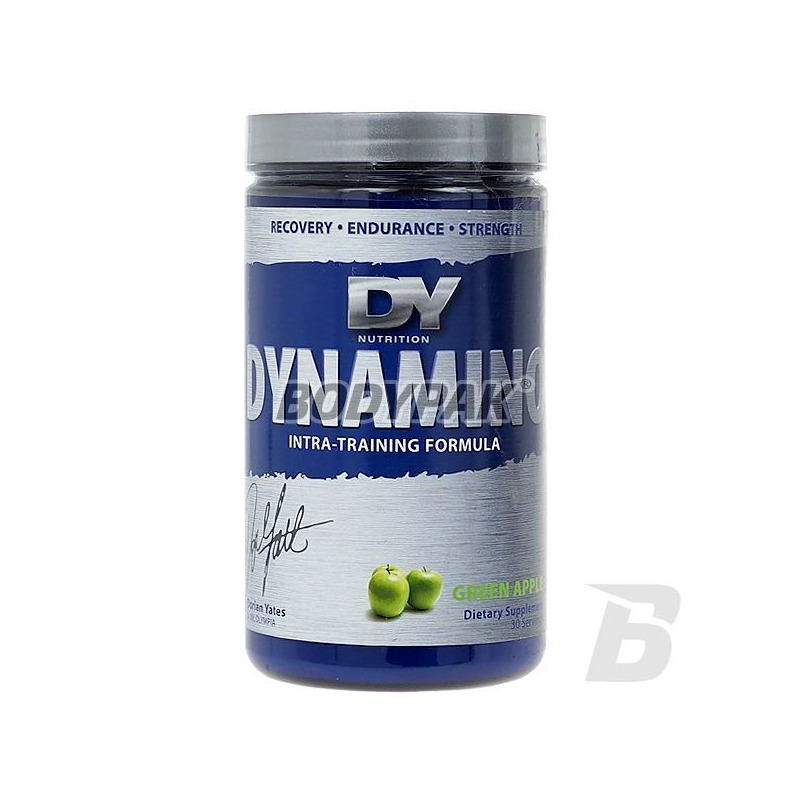 The most complete set of amino acids from the Dorian Yates, which are extremely potent anabolics so easily increase your lean muscle mass, and allow your muscles the proper nutrition and inhibition of catabolism. Dynamino also ensures that the body is in a positive stage of nitrogen, which is extremely beneficial to obtain a much larger muscle fibers. Other Ingredients: Natural and Artificial Flavors, Citric Acid, Sucralose, Acesulfame K, Silicon Dioxide, Allum Lake Yellow # 5, Allum Lake Blue # 1.